Babyology’s Nursery category is an ideal place to stop by for the latest and greatest of nursery products and to draw inspiration from real-life nurseries submitted by the Babyology community. Click on through to see which have been our most popular posts over the past year. Our Show Us Your Nursery features have been an absolute hit with readers, and who doesn’t love a sneak peak beyond the closed nursery door? We had two nurseries that evoked a clicking frenzy of sorts – the sunny yellow accented space that belonged to Leo (pictured top) and the serene, soft nursery that Jude (pictured above) calls his own. After a three year wait, the arrival of Bednest in Australia had us in a spin, and it’s easy to see why. Not only is it a beautiful piece of furniture, it enables safe co-sleeping with baby close to their parents but on a separate mattress. Cocoonababy had us all fascinated – a foam mattress mimicking the sensation of being in utero. It’s the ideal product for hugging and settling a baby without constant wrapping and holding, perfect for freeing up your hands and arms for periods during the day (and night!). 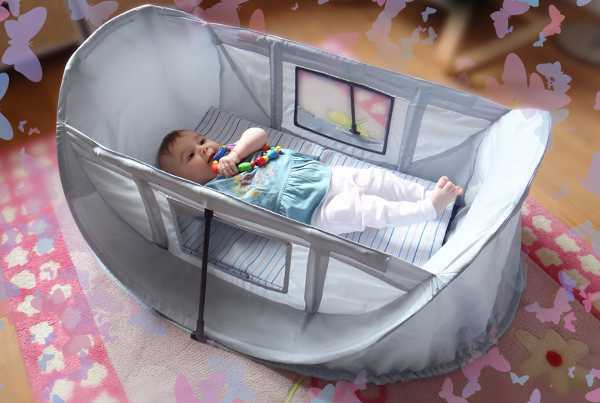 Putting up – and then packing up – a portable cot often comes with a big helping of parental frustration. Well there’s none of that with Magicbed – it’s a portable cot that works every single time, taking only seconds to put up and pull down. Sick of those pre-dawn wake up calls from down the hallway? 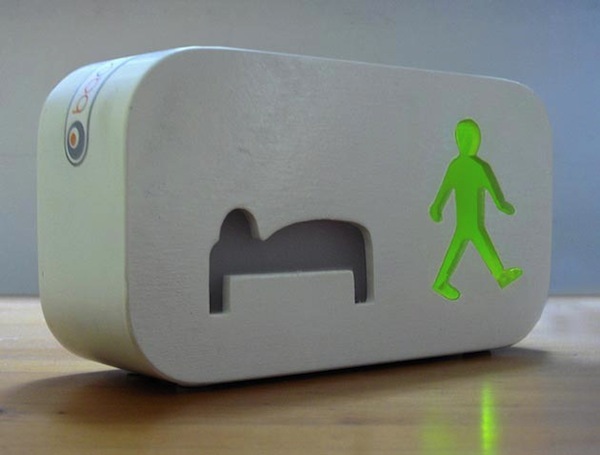 You can only try to curb them to a more suitable time with the ingenious Bacookie clock that has sleeping and awake figures to display suitable sleeping and waking times. While it still remains at concept stage, both parents and children are counting down until it’s readily available! One of my personal favourite posts of the year is the awesome Monte Design Grano chair. 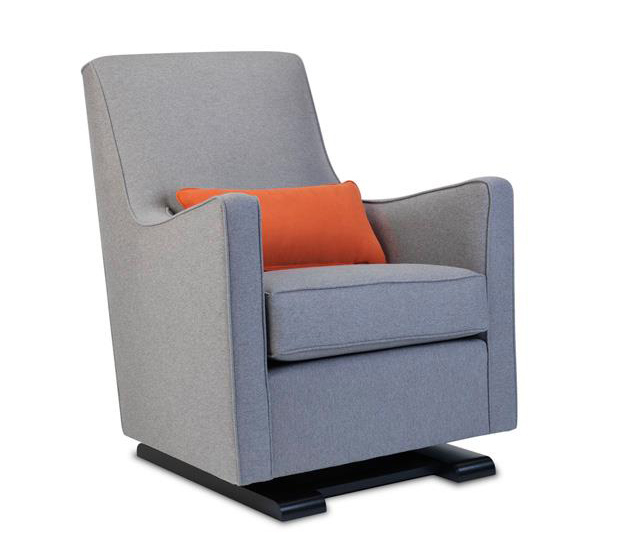 This uber stylish chair has low arms and both rocks and reclines, making it perfect for nursing, rocking the baby and then putting your feet up to remain comfortable while stuck in that position with your snoozing bub! 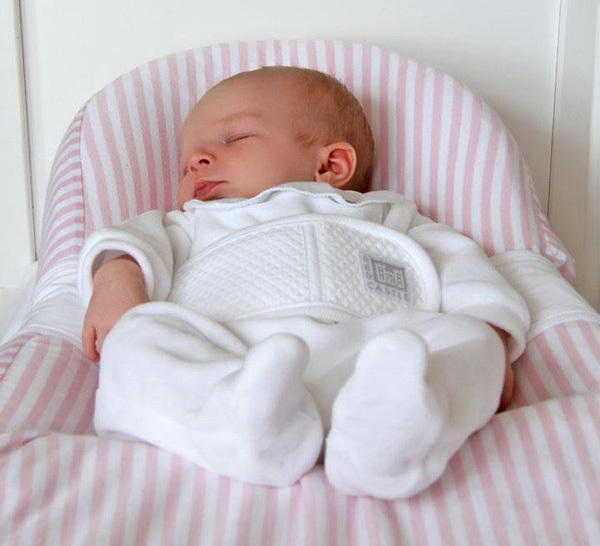 A successful, fast nappy change depends on organisation for the most part and our readers loved the Diaper Caddy post which showed such promise. 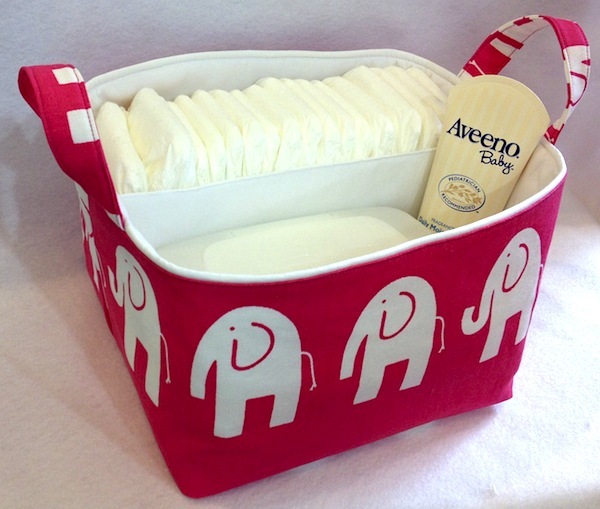 Excellent for keeping all your nappy change supplies on hand – wipes, nappies, a spare onesie and all the rest – it’s a great idea to spread them through your home and perhaps even have one in your car! 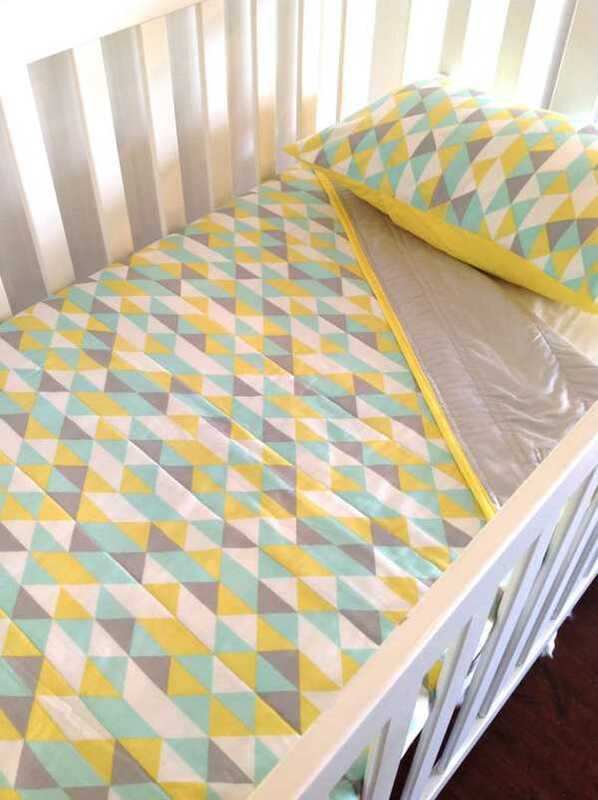 Alphabet Monkey has their finger on the pulse of what’s on trend in nurseries at all times, and the Babyology community adored their geometric printed cot linen earlier this year. 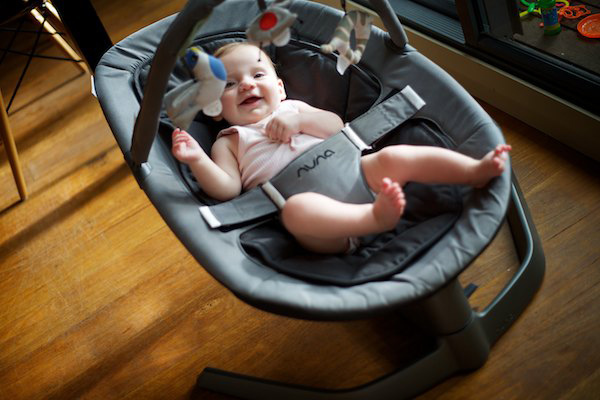 We all loved the Nuna Leaf bouncer post – a bouncer is as good as a second pair of arms when it comes to entertaining a baby and keeping them out of harms way. The Nuna Leaf also rocks its passenger side to side, which frankly is well worth the investment for unsettled babies!